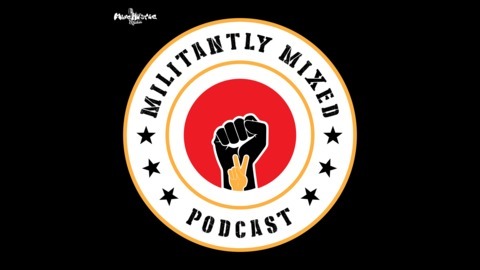 Militantly Mixed was on the road last week! And here is the first of 4 interviews I conducted in person and in front of audiences. 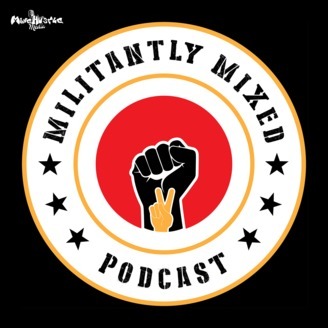 My guest this week was Clarmundo Sullivan an Afro-Latino, man love male identifies activist that has supported the POC-LGBTQ+ community with heath, education, and social justice services through his organization Golden Rule Services. We recorded live in front of an audience at The Lavender Library in Sacramento, CA. Both the interview and the location were wonderful and I can wait to share it with you.